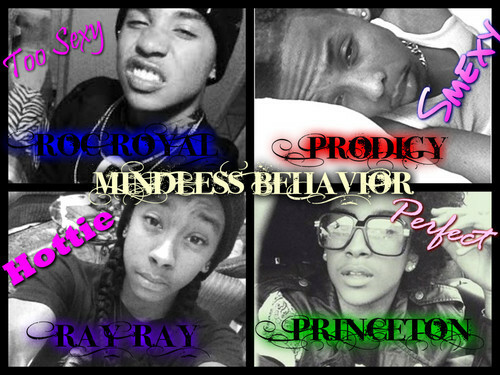 THE ONE AND ONLY MINDLESS BEHAVIOR. THIS CAN BE A MINDLESSLY fondo de pantalla. HD Wallpaper and background images in the mindless behavior club tagged: mindless behavior. This mindless behavior wallpaper might contain animado, cómic, manga, historieta, anime, and dibujos animados. WHO LIKES MY PIC ?? ?